ADDA's major ecological project in Tanzania is under way! It is the plan that more than 10,000 Tanzanian small scale farmers over the next 3 years will be ecologically certified in order to build a stable supply of organic sunflower seeds to the company Vantage Organic Foods Ltc., - an Indian-owned feed company specializing in supplying organic raw feed to the international market. The project in Tanzania is supported by AMTD, Agricultural Markets Development Trust - a joint venture established between DANIDA, SIDA, Irish Aid and Swiss Development Corporation. For several years, ADDA has been working to create the prerequisites for launching such an extensive project. Read about ADDAs new role as development actor in Povl Nørgaard´s interview with ADDA´s project leader Erik Schiøtz Pedersen in the new News & Views no. 35. See the project description here. 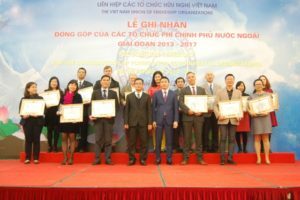 In December, the Vietnam Union of Friendship Organizations (VUFO) and Paccom hosted a conference on reviewing the National Program. 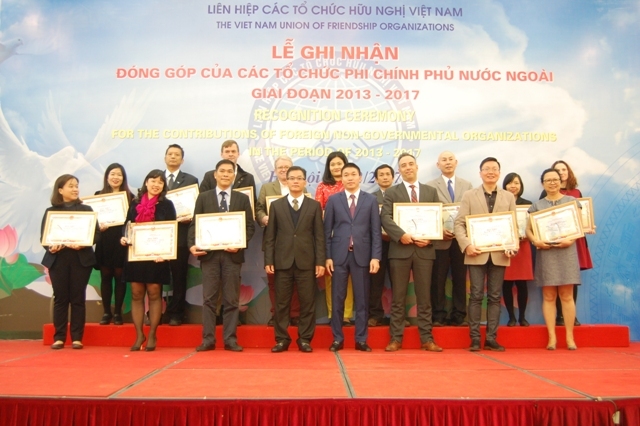 A ceremony was held on recognition of NGOs with significant contributions towards poverty reduction and sustainable development of Vietnam over the 2013-2017 period. ADDA was selected as one of the NGOs to be honored at the ceremony. 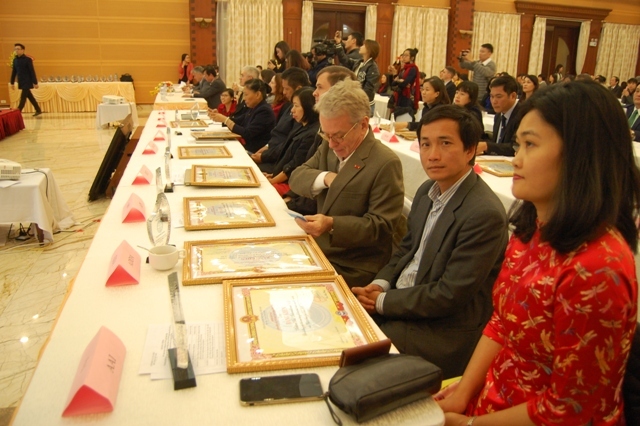 Mr. Hung from ADDA-Vietnam is very proud of being there on behalf of ADDA, and he thanks for ADDA´s effort and contribution to the success. 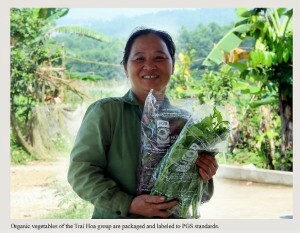 New photo exhibition about ADDA´s work in Vietnam, Cambodia and Tanzania! We have composed a new great photo exhibition in close cooperation with our partners in the different countries. 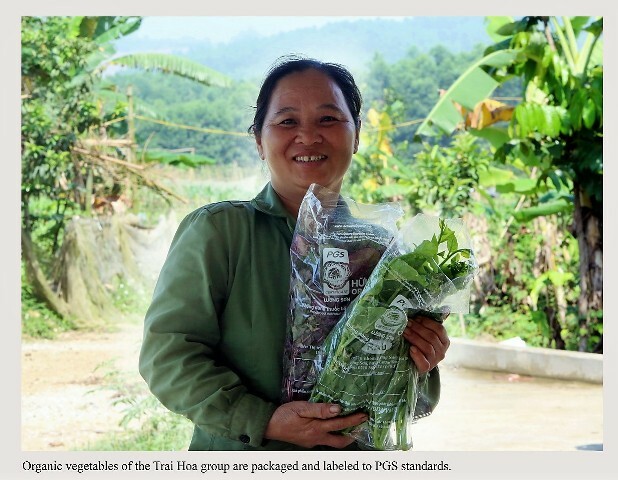 You can get a visual experience how poor local farmers acquires new professional knowledge that they use to increase their crop yield and earnings. The goal is that they ultimately grow out of absolute poverty. See more here (in Danish)! ADDA has been granted funding for the communication work in Denmark through Civilsamfund i Udvikling (CISU). The CEMI project ´Climate Change and Ethnic Minorities´ has focused on improving the ability of ethnic minorities to influence local politics in relation to climate change in northern Vietnam. ADDA's methods and cooperation with farmers and authorities have yielded many effective results. Read Arafa Khatib´s article about the project, and how the efforts help when floods and typhoones hit. 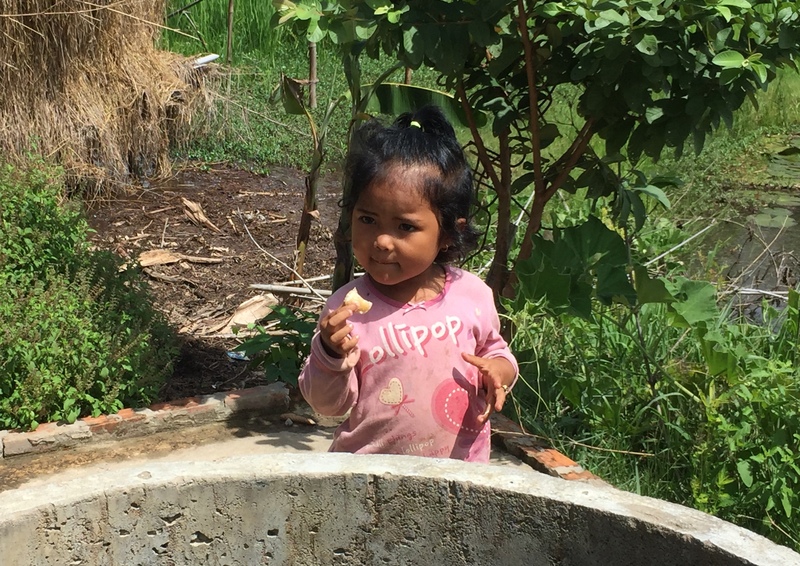 Give a contribution to wells, rice banks, small bridges, water channels and roads in Cambodia and Vietnam! DKK 26.350 was the result of our Christmas Campaign 2016. ADDA would like to thank all contributors very much. In addition, a nice contribution from the Roskilde Foundation of DKK 70,2000. We look forward to the many wells, rice banks, etc. that this money allows for in Cambodia and Vietnam. /Bodil E. Pallesen, Coordinator of the Christmas Campaign. 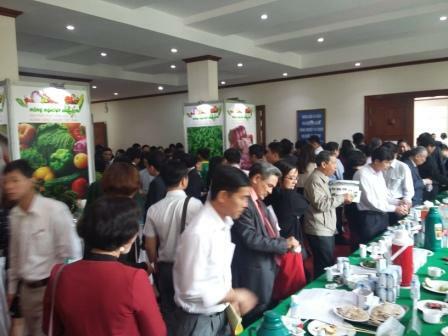 Association (VOAA) participated at the beginning of the month in an important and exiting seminar about the framework conditions for organic farming in Vietnam. VOAA was co-organizers of the seminar together with the Ministry of Agriculture and Rural Development (MARD). Read more here. ADDA participates in the World Best News campaign again this year. The focus of the campaign is the good news about the great contribution of development aid to fulfilling the 17 UN- goals. This week the World Best News focus is on Goal 1: Eliminate extreme poverty. In Adda we contribute to elimination of extreme poverty through ADDA´s Farmer Field Schools around in the project areas in Vietnam, Cambodia and Tanzania, because the farmers have achieved better yields in their farming. 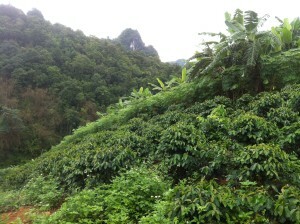 Besides that, the farmers also learn about their legal rights and how to achieve influence through advocacy. 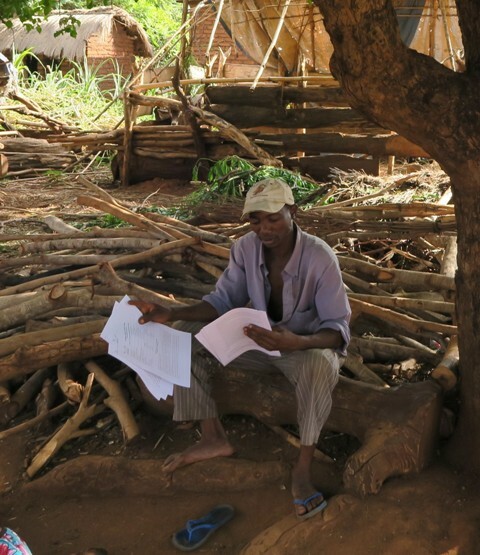 Thousands of farmers in ADDA´s project areas in Vietnam, Cambodia and Tanzania have experienced better living conditions, because they attended ADDA´s projects. We are handing out the WBN- campaign newspaper in the morning of Sept. 9. We describe every day in facebook, how ADDA´s contribution to the 17 UN world- goals are. Visit the World Best News here. World Best News in the morning sun! 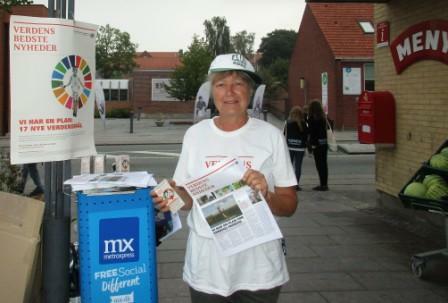 This morning we handed out the good news from ´World Best News´, which is a campaign from the UN and the Danish Development Organizations to show that our efforts to fulfill the 17 UN Development Goals are working. Let´s continue our good work to reach the poverty reduction goals. Monday the 2nd of May - 19.30. 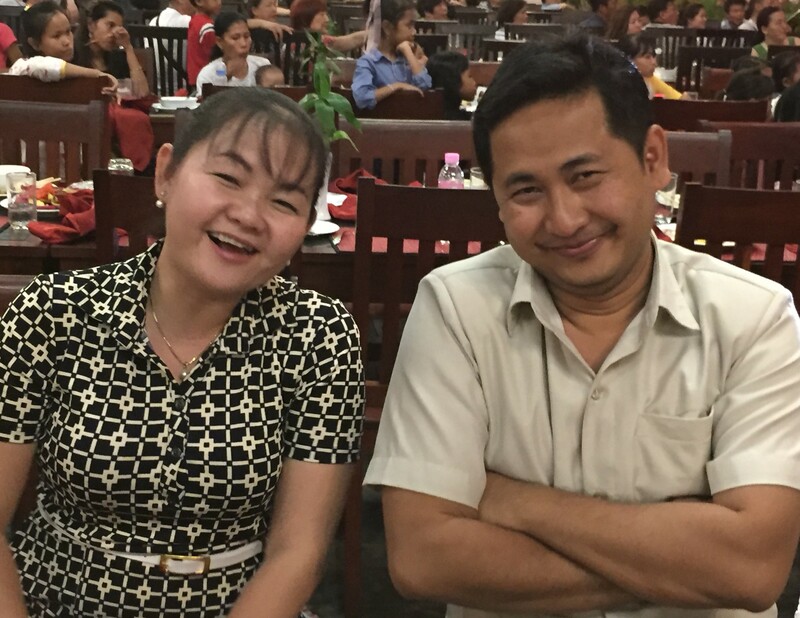 Here you will meet two of ADDA´s key employees in Cambodia: Mrs. Yun Sinang, Project Leader CISOM and Mr. Ouk Kimleng, who will speak about their work with poor farmers in Oddar Meanchay and Siem Reap provinces of Cambodia. Meet fresh up! After the lecture - debate and coffee. ADDA has recently finished the FIGNAHB- project (Strenghtening Farmer Interest Groups among ethnic minorities in Nghe An and Hoa Binh provinces) in Vietnam, which lasted from January 2013 to December 2015. 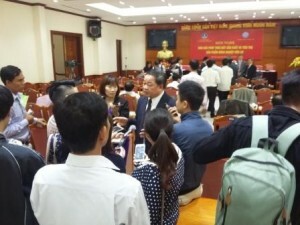 The main target was to support financial and social development among ethnic minorieties in Nghe An and Hoa Binh provinces by organizing the farmers in groups. ADDA has build up capacity among local farmers within raising of chicken, pigs and cows, and growing gourds, sugar cane and oranges. 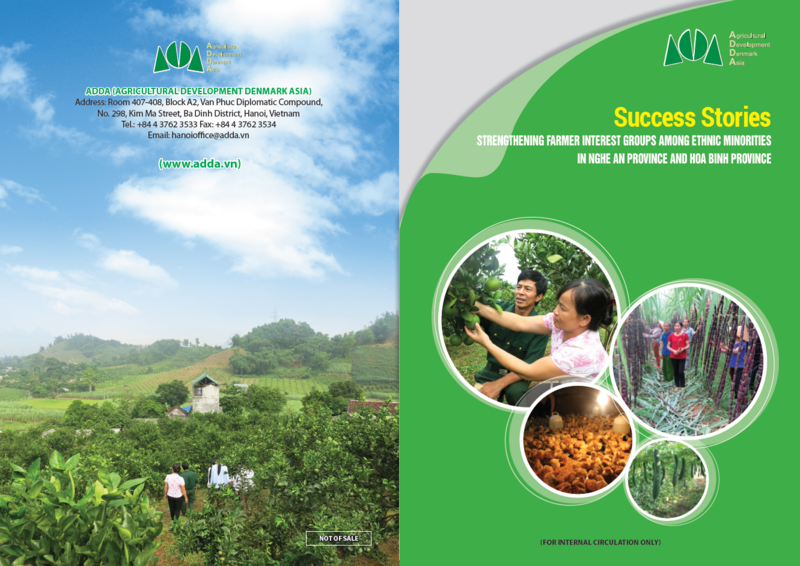 The ADDA Vietnam team has published a booklet, which describes very well the positive results of the Farmer Interest Groups. See the booklet here. CISOM I (“Empowerment of Civil Society in Oddar Meanchey”) ended with bravour, and CISOM II opened at an official ceremony in Oddar Meanchey. 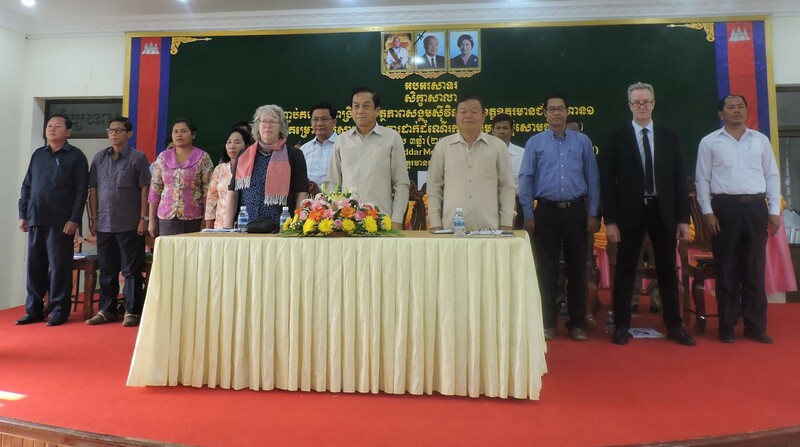 Acting governor Mr. Sy Prasit and other local authorities gave great backing up to the 200 farmers that represented the 80 Self Help Groups in the province. All in all 240 people were present at the event. Mrs. Yun Sinang from ADDAs local cooperation partner, READA, was in charge of the workshop, and she presented the fine results from Cisom I together with Director of READA, Mr. Lok Sokthea. From ADDA country leader, Mrs. Bodil Pallesen, and project coordinator Kjeld Vodder Nielsen gave their speeches. speech and see more photos here. 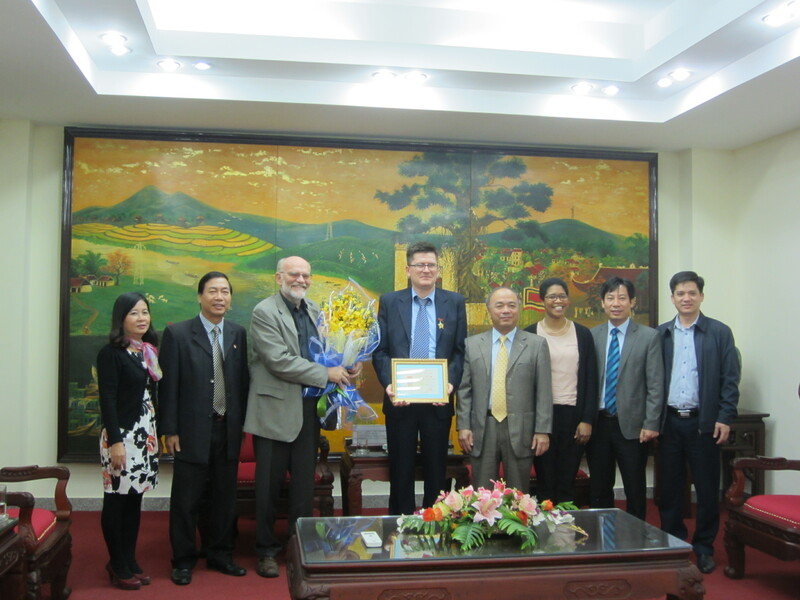 On 4th December 2015, at Vietnam Farmers’ Union (VNFU) head quarter, Chairman Nguyen Quoc Cuong awarded the “Memorial Medal for Vietnamese peasantry” to Chairman of Agricultural Development Denmark-Asia (ADDA) for his great contribution to Vietnamese farmers and VNFU’s activities. Follow this link to see the news on the VNFU website. Advocacy is working! Read ADDA´s article at the online frontpage of World Best News. Tomorrow September 11 you can read ADDA´s article about ´Advocacy is working!´ at the online frontpage of World Best News. As part of my work as a project officer at ADDA in Denmark, I was in Tanzania in July to contribute to the ’NADO in Focus’ project. The main purpose of my visit was organisational development and capacity building of ADDA’s partner organisation NADO. There was, however, also time for field visits, so I could go on field visits for three days, visiting 13 of the project’s many Farmer Interest Groups (FIGs) and see the direct impacts of the project. The first thing I noticed when being showed around at the fields by the groups, is the clear difference between the fields where the farmer has received training and the fields where the farmer hasn’t. Among others the maize plants are both taller, thicker and closer, and the FIGs tells with pride how their production has increased heavily since they started receiving training by NADO’s facilitators. Together with NADO SACCOS, a savings and credit co-operative with focus on micro loans, that has been opened with help from ADDA, the FIGs now have an opportunity of increasing their income and supplementing with micro loans so they can invest in animals, technology etc. The message from the FIGs was clear: the project has helped them in achieving a higher income, which has encouraged more groups to invest and start up new small businesses. Follow ADDA’s Facebook page where you can see more pictures and a short video from the field visits. As fundraiser working for ADDA I have been so fortunate, to get the opportunity to visit some of the ongoing projects in Vietnam and see how they proceed. Besides the bigger projects ADDA is working with (see adda.dk), ADDA also supports smaller development projects in the local societies. I visited 2 villages in which ADDA partook in doing CDP (Community Development Projects). ADDA´s magazine News & Views 29 is published now in english version. Recently Danida Fellowship Centre facilitated a three-week international course in Sustainable Agriculture for NGO- leaders and cooperation partners of Danida- supported projects around the world. Participants from 11 nationalities were assembled and from ADDA´s cooperation organisations Mr. Ouern Ratana from CIDO (Community Based Integrated Development Organisation) Cambodia and Mr.John Wihallah from NADO (Njombe Agricultural Development Organisation) Tanzania were participating. Both directors from ADDA´s cooperation organisations experienced great outcome of the course, which was about issues such as organic farming methods, international eco-certification and building up markets for small scale farmers. At the same time the two directors experienced a great interest from other participants towards the experience they have from ADDA´s Farmer Field Schools and Self Help Groups. See an interview with Mr. Ratana and Mr. Wihallah where they are discussing the course content here. 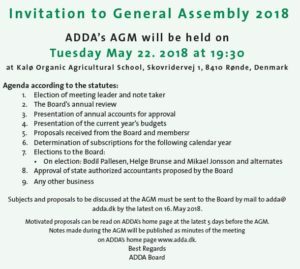 Thursday the 28. of May ADDA was having an event at KU Science about eco- certification of small scale farmers in developing countries. Through the event a mix of practical and theoretical views on possibilities and challenges in the process were discussed. Among the speakers were NADO director John Wihallah from ADDA´s partner organisation in Tanzania giving examples and exchanging views. Among the participants were proffessors, university students and participants from the Danida Fellowship course in Sustainable Agriculture and there was a good and nuanced debate throughout the event followed by networking activities. ADDA is thanking everybody in attendance. Many showed up at this years general meeting! It was very nice that so many showed their interest for ADDA´s work and projects at the yearly general meeting in ADDA on Kalø Økologiske Landbrugsskole d. 18. May. Good questions were asked through the process of the agenda, and at the coffee afterwards everybody stayed and had a talk. Thanks for the commitment to ADDA on this day. See the boards report here. A farmer from the Chalowe- village explains to NADO director John Wihallah, how he prepares a pesticide powder from fine cut plants. Here in a Field School with cabbage. "Opportunities and challenges in eco- certification processes"
in Auditorium A2-70.03, KU Science, Thorvaldsensvej 40, 1871 Frederiksberg C.
On Thursday 28th May ADDA has the pleasure of inviting researchers, professionals, students and anyone interested to a talk about eco-certification of small-scale farmers in developing countries and the challenges and opportunities that arise during the process. Organic production has been highlighted as a major opportunity for developing countries because of its potential of increasing profits because of the price premium, its environmental impacts as well as its potential to contribute to technology transfers and modernisation of the agricultural sector. The talks will be a combination of a general, theoretical perspective and a practical perspective with concrete experiences from ADDA’s partner countries. Helge Brunse. Former Chief Adviser for Danida in Thailand and India and Country Coordinator for ADDA in Cambodia. Helge will introduce ADDA and tell about how ADDA’s work has started and evolved. Paul Rye Kledal. Director and Analytic Consultant at Institute of Global Food and Farming. Paul will tell about the inclusion of farmers in organic production and the problems that has to be dealt with depending on which food system they will be certified to, e.g. export, domestic market or a more alternative farmers’ market. Mikael Jonsson. Country Manager ADDA Tanzania.Mikael will present ADDA Tanzania’s current project on eco-certification of Tanzanian small-scale farmers in a partnership with NADO and an Indian investor for international export. John Wihallah. Director of Njombe Agricultural Development Organisation (NADO), ADDA’s partner in Tanzania. John will give practical hands-on examples of the challenges NADO has met in the eco-certification process amongst their farmers in Njombe district, Tanzania. 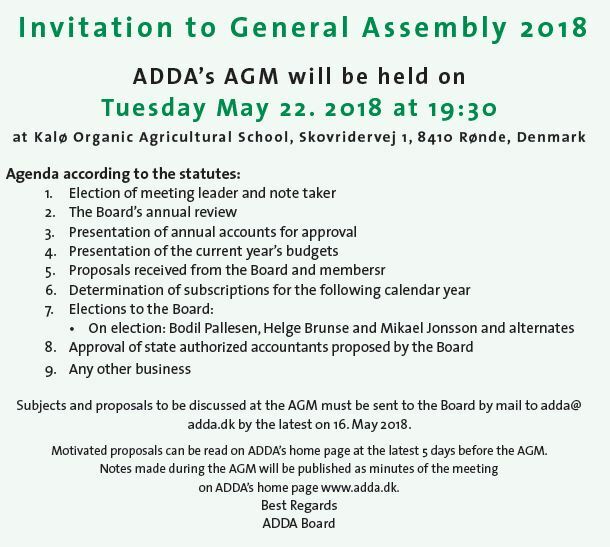 For questions please write adda@adda.dk. 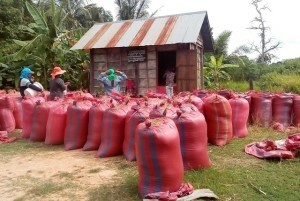 Small scale farmers in the Southern Highlands of Tanzania will start to grow organic soybeans! On November 22, 2014 ADDA, NADO (Njombe Agricultural Development Organisation) of Tanzania and Vantage Organic Foods (P) Ltd. of India signed a threepartite MOU (Memorandum Of Understanding) in Copenhagen regarding a joint initiative on production and export of organic soybeans. From left to right: Mr. Søren Thorndahl Jørgensen Chairman of ADDA , Mr. John Wihallah Director of NADO and Mr. Vipul Gupta, Director of Vantage Organic Foods (P) Ltd.